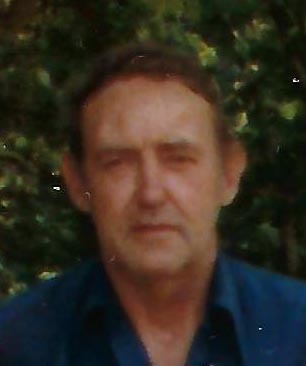 Ralph Hardin: Obituary | Clay Co N.C.
Ralph Hardin, 87, of Topton passed away Friday, February 1, 2019 in a Chattanooga, Tennessee hospital. He was a native and lifetime resident of Cherokee County. Ralph worked at his father’s trout pond and in his apple’s trees. He gave a lot of apples and grapes to his friends and neighbors. Ralph loved his neighbors and their kids and some of his neighbors were there to give Ralph a helping hand when he needed it. He was a member of the Red Marble Baptist Church. Ralph’s family and friends will see him later in Heaven. He was the son of the late Dillard and Eunice Hardin. He was also preceded in death by three sisters, Dartha Haught, Mary Lou Hardin, and Evelyn Teague; and two brothers, Carl and J.D. Hardin. Surviving are two sisters, Virginia Webb and Eula Nelson; and many nieces and nephews. Graveside services were held at 10:00 a.m. Wednesday, February 6, 2019 in Valleytown Cemetery with the Rev. Scott Roper officiating. The family received friends from 6:00-7:30 p.m. Tuesday, February 5, 2019 at the Ivie Funeral Home, Andrews.